I was looking for an awesome cleaning service in Bowes Park. After asking around, I heard about Eva Cleaners. They were recommended to me by several friends. I called them and they did an outstanding job cleaning my home. They took care of my belongings and left the space looking spotless! Best cleaning service in N22! We at Eva Cleaners know that in a normal situation, you can clean the upper surface of carpet by home appliances. But it is very hard to make the carpet free from microorganisms and other sticky solutions. 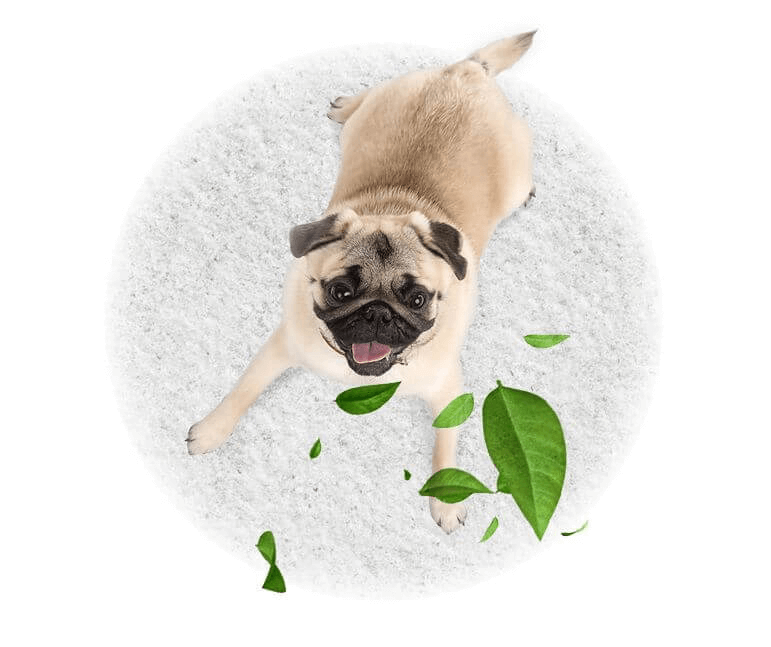 Pet odour is also a common problem. Hectic life style hardly gives us time for cleaning carpets effectively. For this, you can use our low price quality carpet cleaning service in Bowes Park. Our trained workers will give full satisfaction by the best cleaning results. We only sent fully insured and vetted technicians at your place in Bowes Park for carpet cleaning. We have the solution for every cleaning problem. Cleaning solutions are very important because harsh chemicals can distort the fabric of texture of fabric brutally. For this, we use non-toxic and safe cleaning solutions. Our products are children and pets friendly so there is nothing about which you should be worried. Order our services today by calling us. Do You Want To Save 20% On All Carpet Cleaning In Bowes Park N22? Eva Cleaners are here to offer the best carpet cleaning services in Bowes Park. Thanks to the amazing deals we have at the moment; you stand to save as much as 20 per cent on expert services. That’s right, low price when hiring the best carpet cleaners anywhere in N22! There has never been a better time to have a look at your carpets and discover the benefits that revitalizing them can have on your home. Because of the time and effort we pour into each and every service we render, your home, office or any other property could find out just how useful our carpet cleaning expertise can be. To find out more about how much we can help you save on cleaning services, call 020 3409 1608 now! Why Are We The Best Choice for Carpet Cleaning? There is no better option for those searching for the best deep cleaning expertise. We understand how important your carpets are to your home and this is why we are focused on ensuring every single customer has access to the years of expertise we possess. 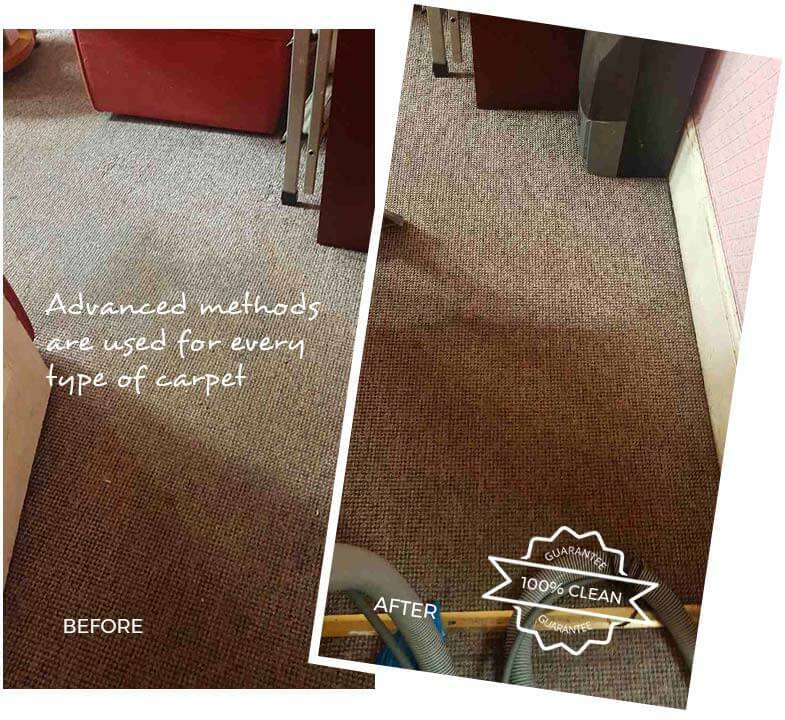 We have provided everything from rug cleaning in N22 to steam carpet cleaning in Bowes Park, meaning we have refined our understanding of what it takes to get carpets clean. There is no job too big or too small for us, no stain or issue we cannot remove. Whatever kind of cleaning your need in your property, you can trust that our cleaners will have the knowhow to get it done. Carpet cleaning in Bowes Park just got a whole lot easier. One of the major complaints we find customers have is that they just cannot find the time to do everything themselves. That’s where we come in! We specialise in doing the hard work so you don’t have to. Why rearrange your whole schedule and tire yourself out when, for such a low price, we can offer the cleaning service you really require? You no longer have to settle for second best services or to do everything yourself. That is why so many customers in Bowes Park love hiring our deep carpet cleaning services and relaxing while we do all of the difficult work. Your health is one of the most important factors when thinking about any carpet clean. 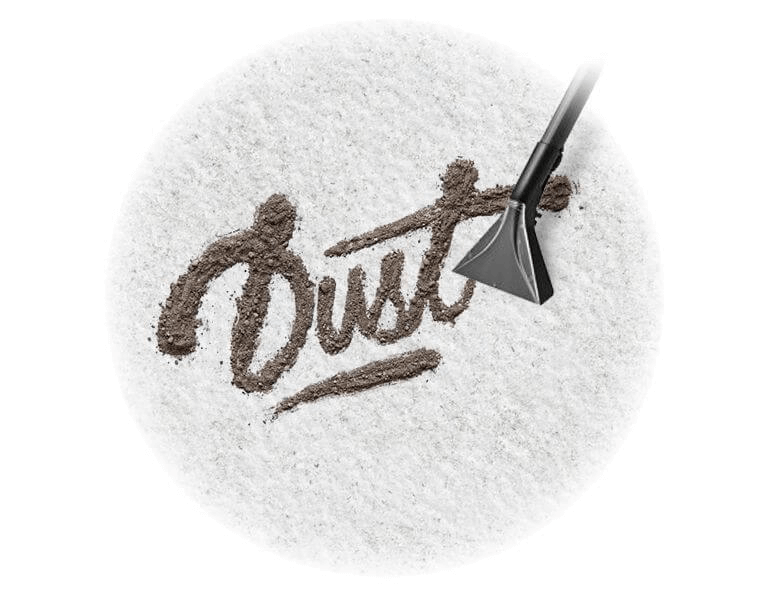 One of the real benefits of our dry carpet cleaning service in Bowes Park is that is the best way of removing that irritating dust and dirt from your home. These issues can often creep into your throat and hair, leading to myriad health concerns such as coughing and itching. Without these in your home, your health can be so much better. When thinking about any kind of carpet cleaning, there has never been a better time to book professional help. We not only want all of our customers to get the best cleaning service and the best results, but we want to offer the best carpet cleaning prices for everyone in the area. Whatever it might be that you need cleaned or however soon you need the job done, you can trust our cleaning team to ensure everything is handled correctly. For the most experienced carpet cleaners in Bowes Park, call 020 3409 1608 now and get a free quote for our award-winning cleaning services. Book a cleaner today on 020 3409 1608 and get an amazing discount! What’s It Like in Bowes Park? Bowes Park borders Bounds Green and Wood Green in North London. 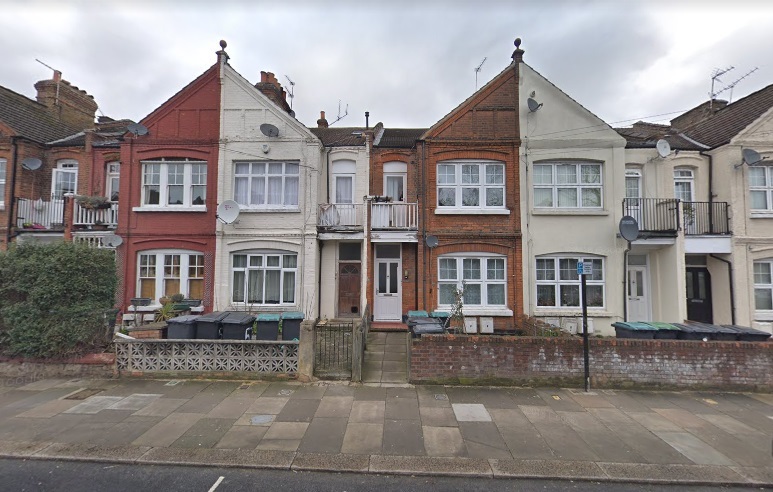 It lies between the borders of the London Boroughs of Enfield and Haringey. Its postcode district is N22, although part of Bowes Park is covered by the N13 postcode. The area is situated approximately 8.5 miles from Charing Cross, and is easily accessible due to a number of transport services. The main mode of transport is via mainline rail from Bowes Park station. The area used to be a farming estate and woodland. It still has a number of green spaces, such as Bowes Park community garden. So why not discover more about the health benefits of hiring Eva Cleaners by calling 020 3409 1608 today?